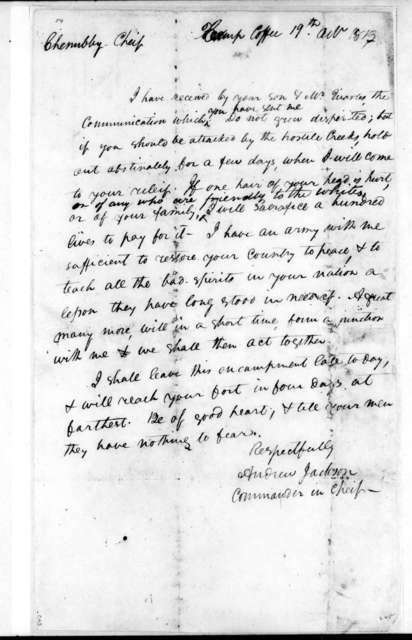 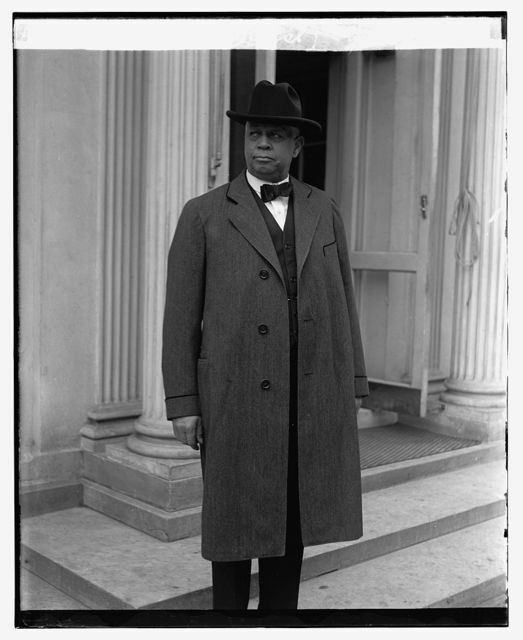 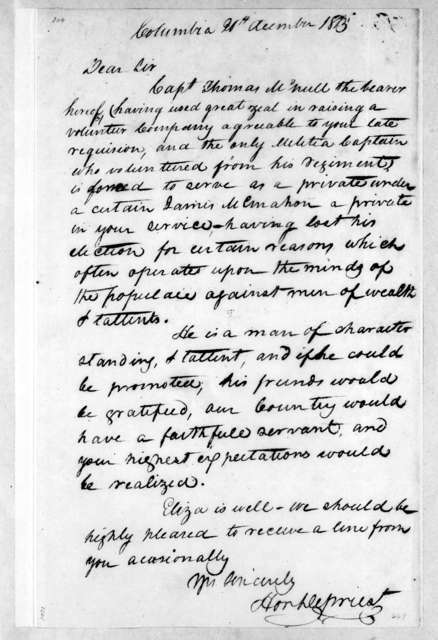 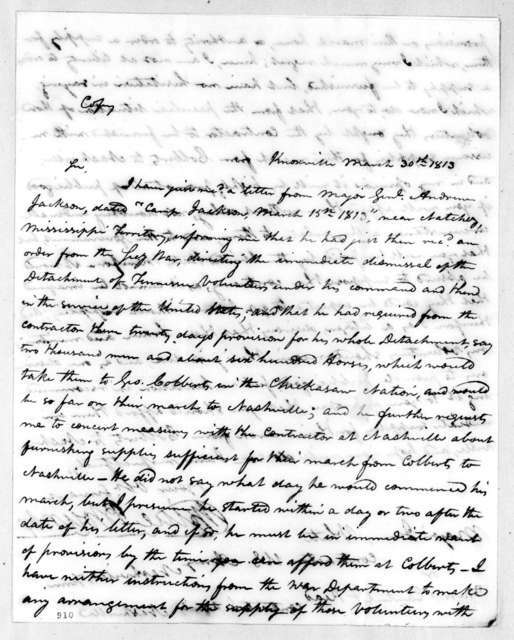 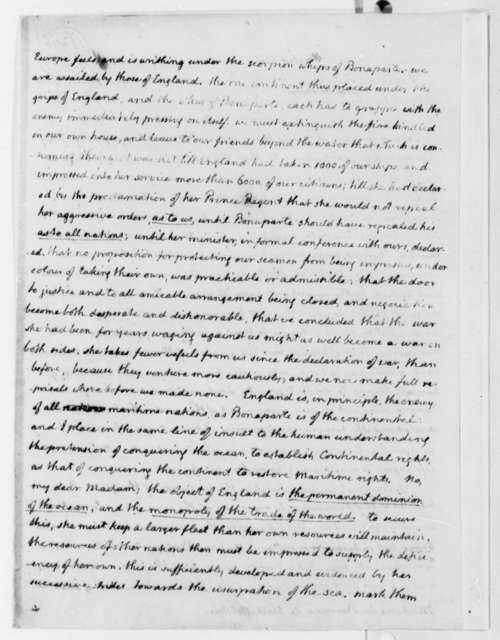 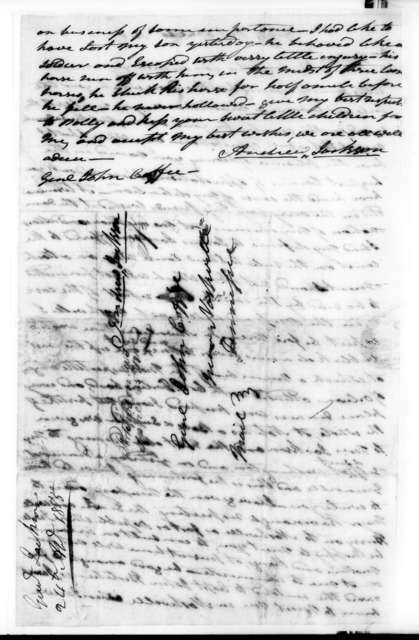 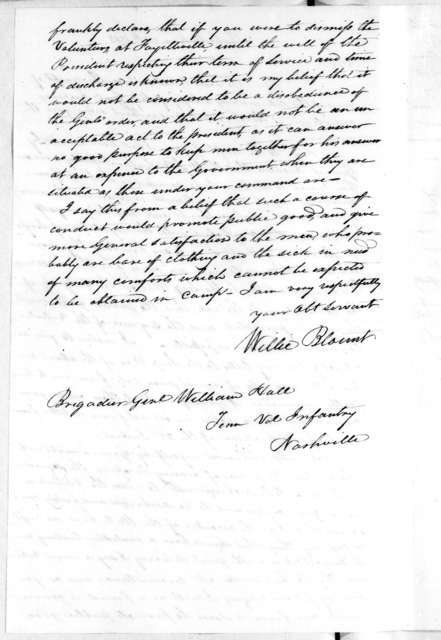 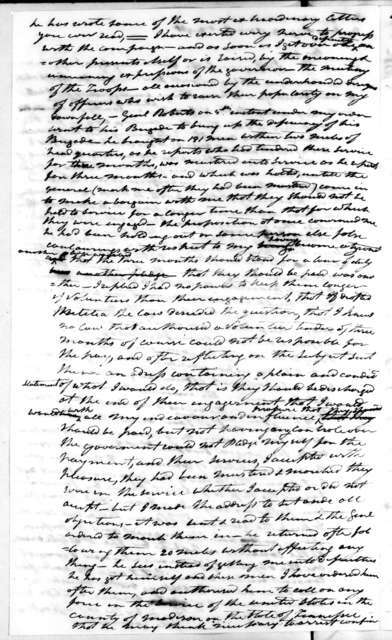 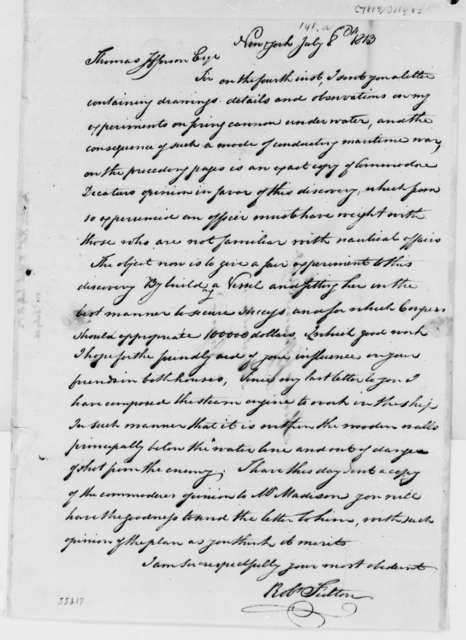 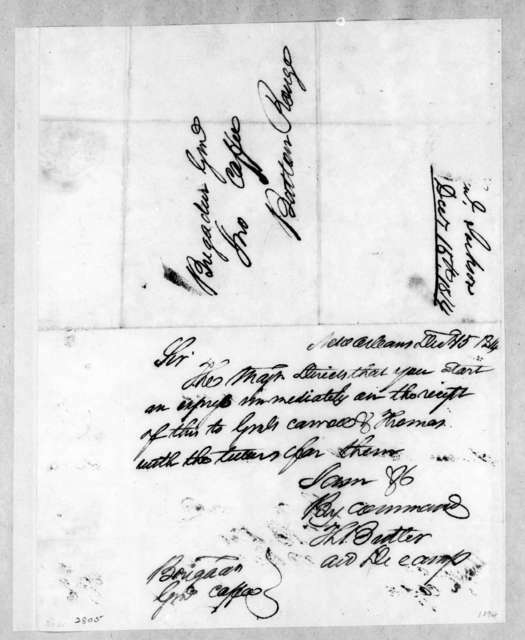 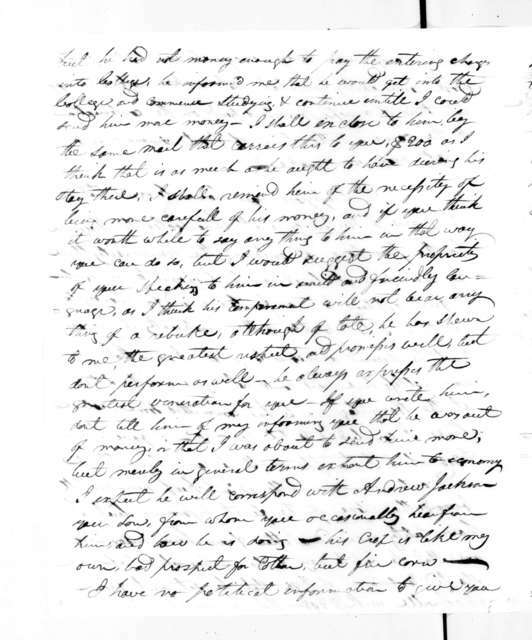 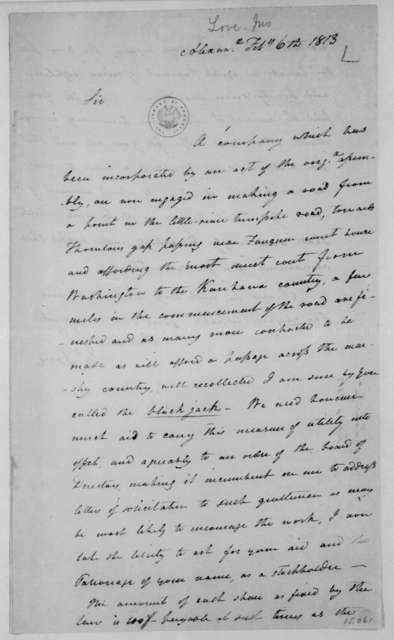 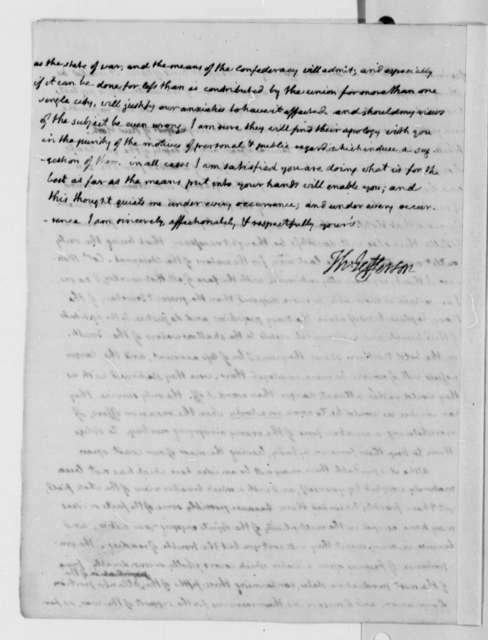 Jonathan Love to James Madison, February 6, 1813. 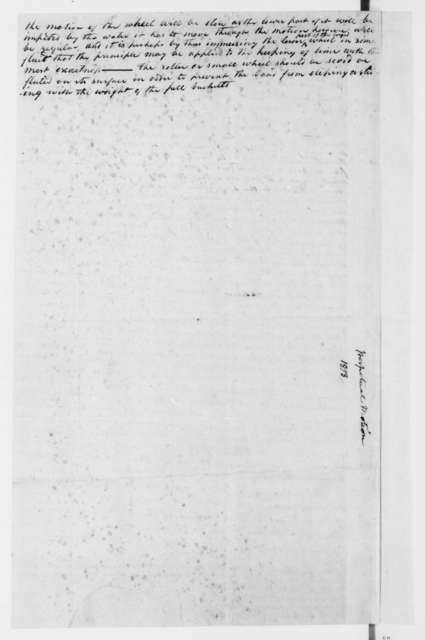 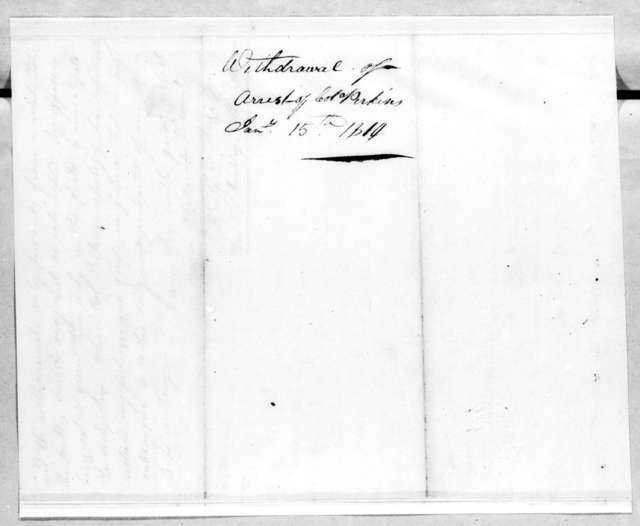 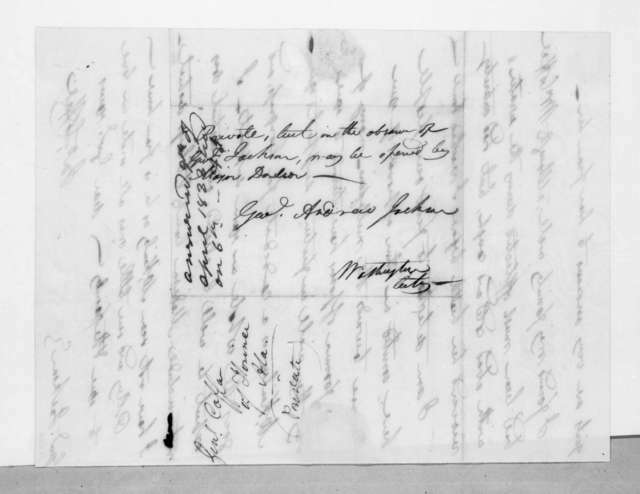 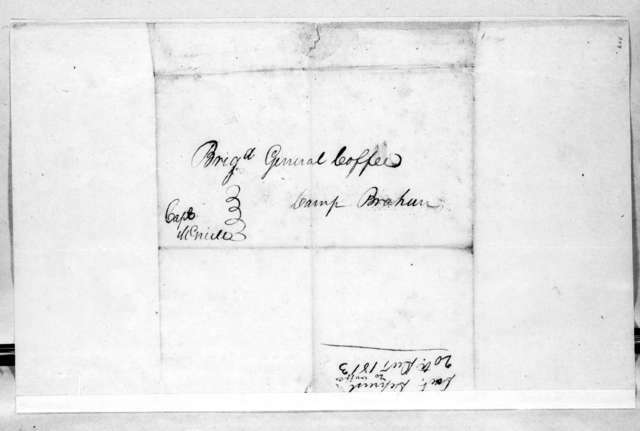 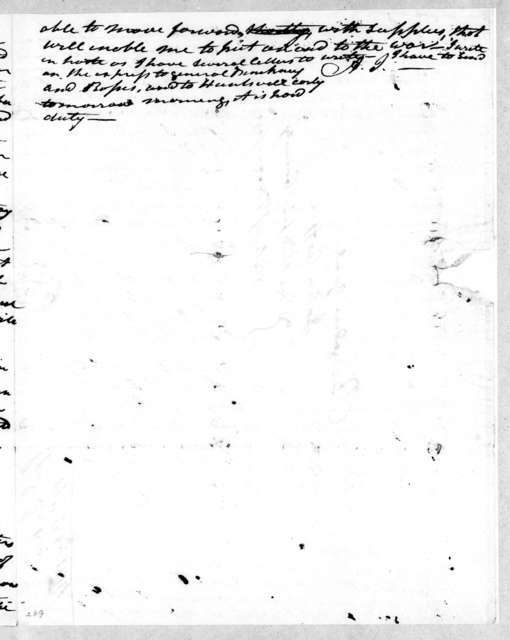 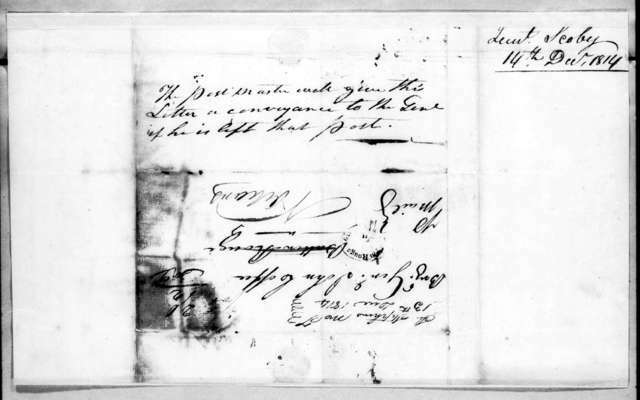 Unknown to Unknown, January 5, 1813. 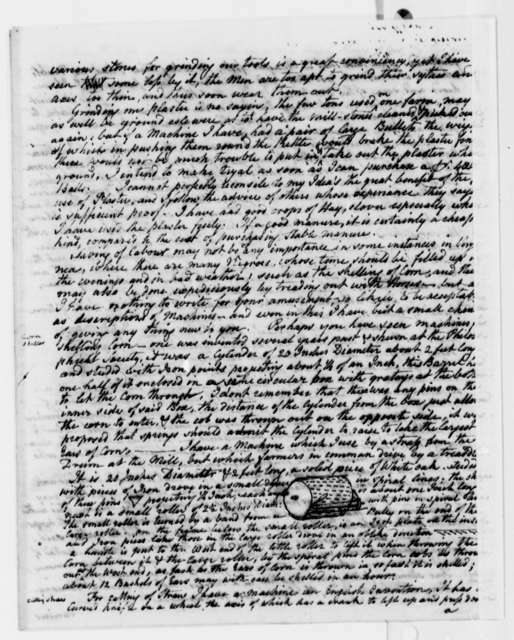 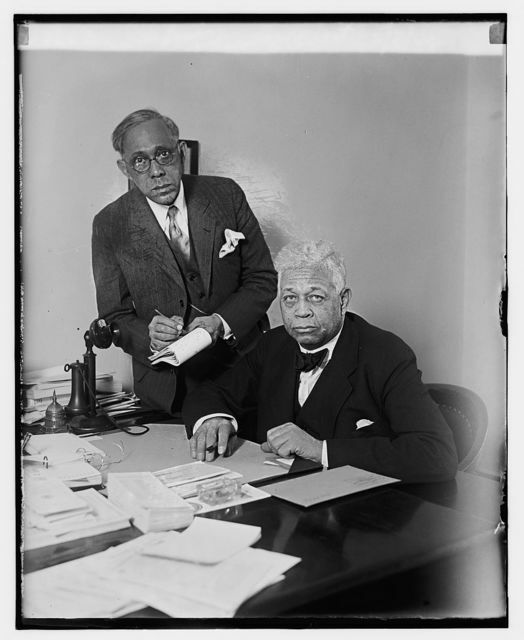 Invention Re Motion.